Can you trade in a financed car? The answer is yes! However, if the loan on your current vehicle is not completely paid off, you’ll have to pay off the balance — the loan doesn’t just disappear. If you’re making payments on your vehicle right now, read on to learn how to go about the trade-in process from the team at Mercedes-Benz of Warwick. Then, contact our finance department with questions about lease payments, rates, and prospective vehicle prices! Is the remainder of your loan less than the worth of the car? 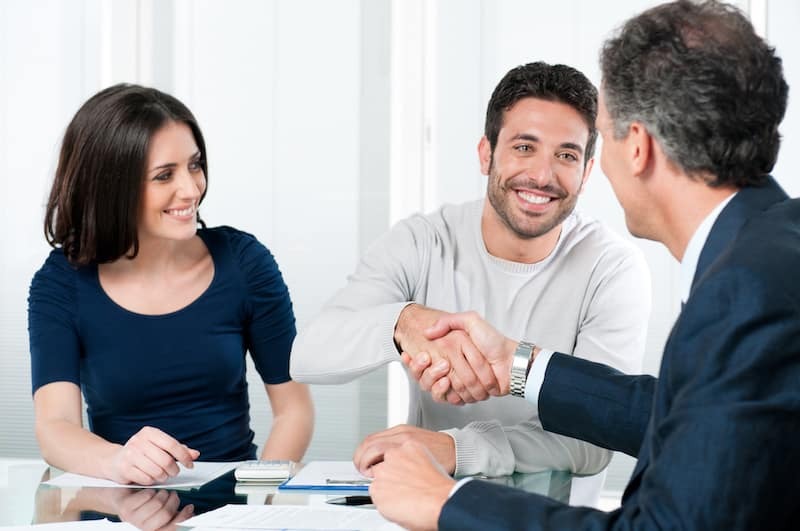 The dealer who buys your vehicle will give you enough credit to pay off the remaining amount of the loan. As an example, if you owe $8,000 on your vehicle and you’re offered $9,000 for it from the dealer, the loan can be paid off and the remaining $1,000 will be subtracted from the price of the new vehicle that you’re buying. What Does “Rolling Over” a Loan Mean? Rolling over a loan is when the dealer says that they’ll pay your old loan off regardless of how much is left to pay. Again, however, this does not mean that the amount owed just disappears. The amount owed from your old loan will get added to the new loan on the next car you purchase. So, you’ll be paying the amount owed on your old loan when you pay your new loan on your new car. 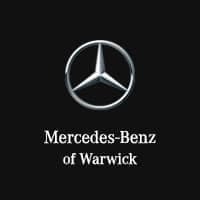 Visit Mercedes-Benz of Warwick Today! Interested in trading in your current vehicle? After using our easy-to-use online car payment calculator, value your trade at our dealership! Additionally, if you have any questions, don’t hesitate to contact us!